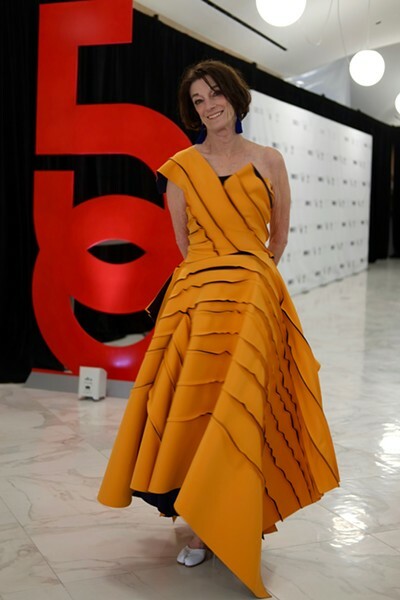 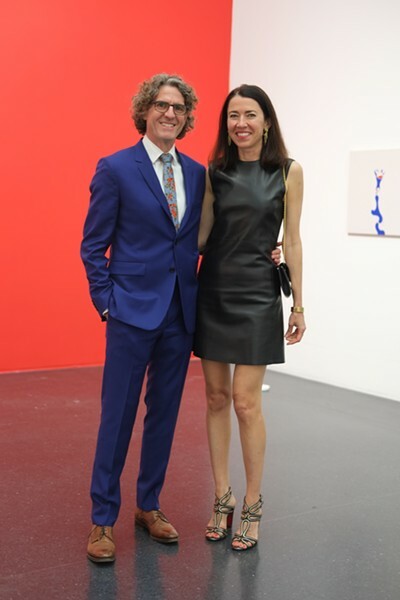 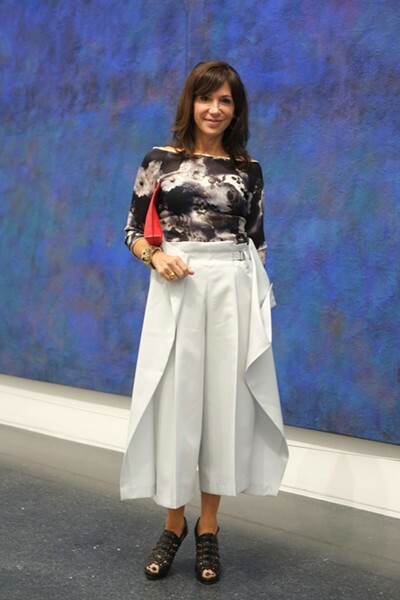 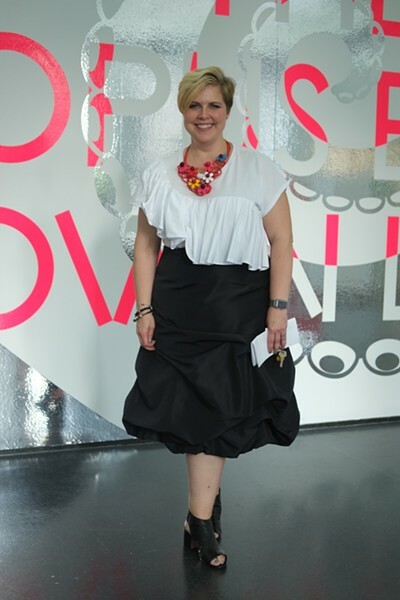 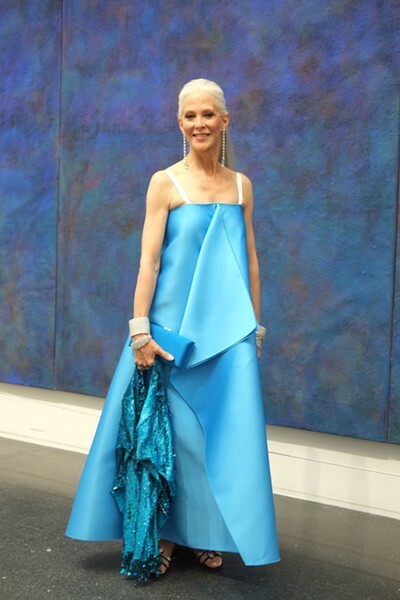 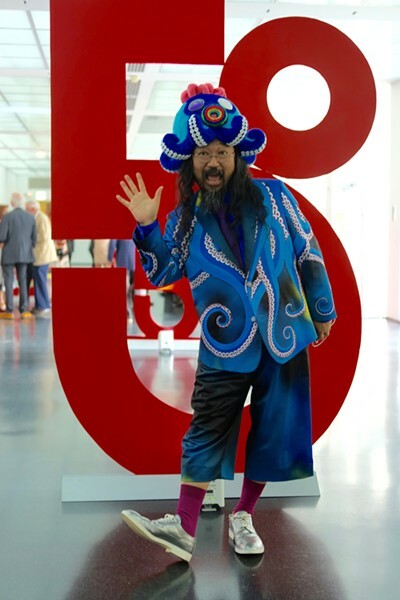 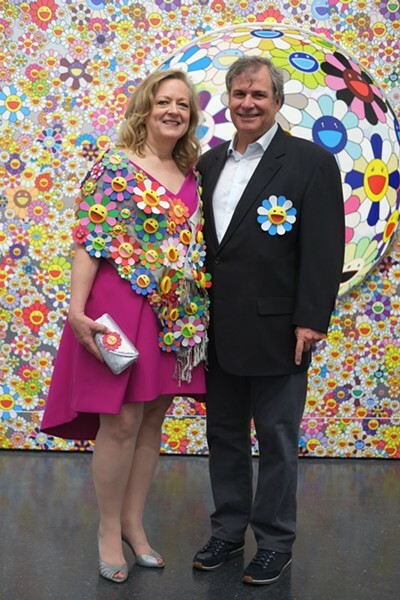 Chicago’s art-world elites descended on the Museum of Contemporary Art on June 3 for the annual ArtEdge Gala, this year celebrating the MCA’s 50th anniversary and the Takashi Murakami retrospective “The Octopus Eats Its Own Leg,” which opened to the public yesterday. 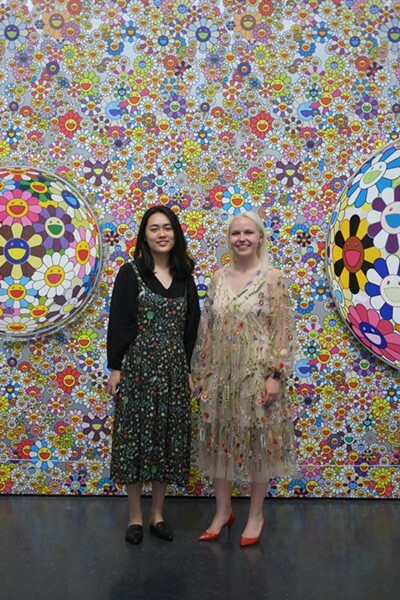 In addition to the typical gowns and suits, a number of attendees customized their outfits to match the Japanese artist’s cute and sinister psychedelic motifs. 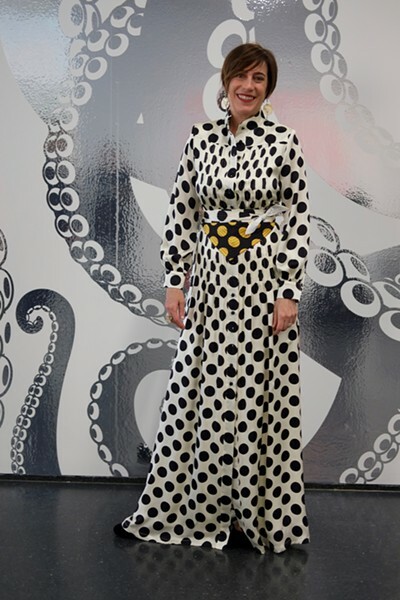 Murakami himself (pictured above) arrived sporting an appropriately flamboyant cephalopod-inspired ensemble. 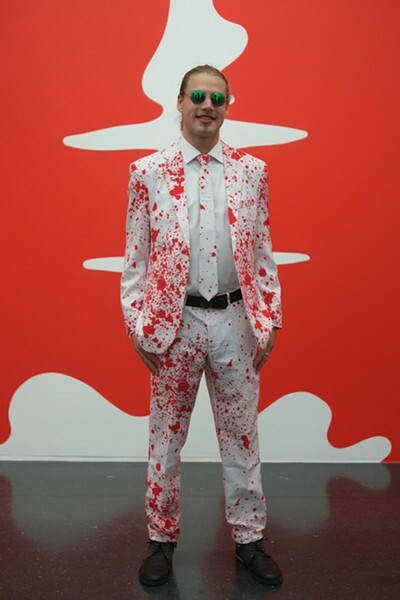 The soiree had no shortage of eye candy, including large light fixtures designed by the artist for the occasion, blue drinks decorated with dragon-fruit garnishes, and a performance by Janelle Monáe. 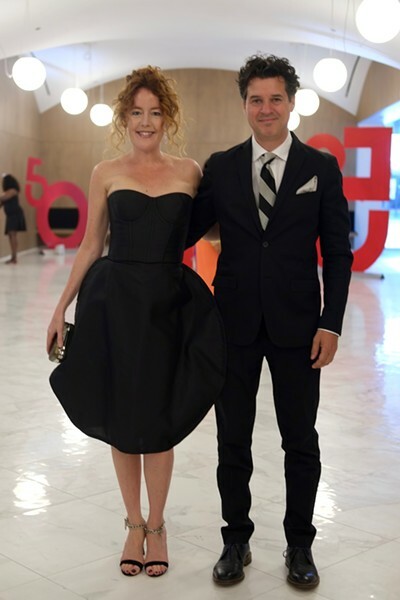 See more of the event's glamorous guests below. 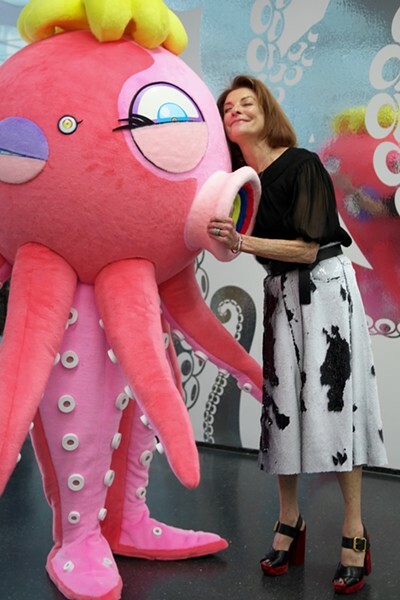 "Takashi Murakami: The Octopus Eats Its Own Leg" Through 9/24, Museum of Contemporary Art, 220 E. Chicago, 312-280-2660, mcachicago.org. 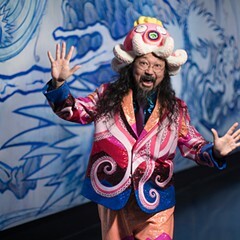 A new exhibit of the Japanese artist’s work at the Museum of Contemporary Art is a dizzying depiction of the current cultural moment.